Goldsmith Williams Solicitors is one of the UK’s leading law firms, specializing in conveyancing, remortgaging, road traffic accidents and wills. With 25 years experience, the firm is based in the heart of Liverpool and employs more than 240 staff members. Goldsmith Williams is on the panel of every leading building society, bank and centralized lender, and acts for a wide network of mortgage advisers, packagers, networks and accident claims companies. Legal firms deal with a huge amount of paper documents. In Goldsmith Williams Solicitors’ case, more than 8,500 pages of mail arrive everyday. Using an automated processing solution based on Kofax Capture™, Goldsmith Williams gained benefits and productivity savings “even higher than expected,” including a savings of £500k in the first full year following implementation. 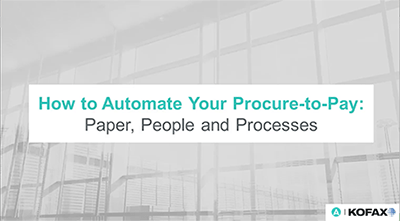 Traditionally, legal firms deal with thousands of paper documents. GWS is no exception on that score. On a daily basis, so many personal injury claims, court documents, conveyancing documents and loan agreements hit the desks of Goldsmith´s officials. Maria Rodman, Head of Administration & Compliance at Goldsmith, knows firsthand of the problems caused by relying on information hidden in unorganized piles of paper. Goldsmith Williams´ criteria checklist for the potential new solution was detailed and comprehensive. 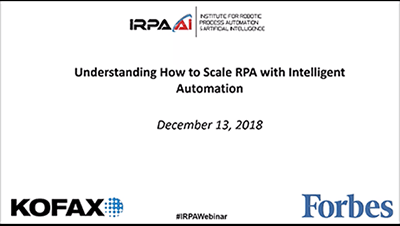 After scanning, the solution should reliably classify all documents, automatically extract relevant data and then index it to the correct case reference. The solution should ensure proper mail categorization to enable prioritization and allow a seamless electronic flow of information both internally and externally. It should vastly avoid any manual engagement, should easily fit into the existing SQL backend infrastructure and should overall improve space, auditing, efficiency and business continuity. The law firm started an extensive market research in order to identify the best available market offer and finally concluded that Kofax® document driven business process automation solutions would be the perfect fit. Goldsmith Williams turned to Capital Capture, a certified Kofax Solution Provider. Capital Capture developed and implemented an automated processing solution based on Kofax Capture™, the world’s leading capture platform for automating document driven business processes and Kofax Transformation™, which streamline the transformation of business documents into structured electronic information by automating the processes of document classification and data extraction. Tailored around customer specific workflows implemented by Capital Capture, the new solution went live after a successfully completed pilot phase and revolutionized Goldsmith Williams´ operational procedures. The Kofax solution, using powerful learn-by-example artificial intelligence to teach itself document classification and extraction, captures all incoming documents as soon as they enter the organization. The extracted data then gets categorized, prioritized and released to the firms case management system and in parallel to Goldsmith Williams´ central repository and can be accessed from each desk within seconds. By linking into Goldsmith Williams “GWLive” portal, the solution also grants the firm´s clients a 24/7 real-time access to the current status of their individual cases. 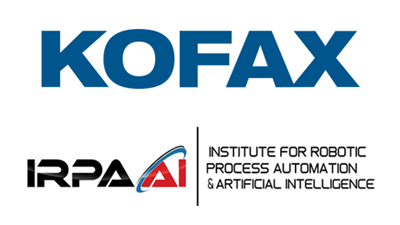 The implementation of the new BPA-solution at Goldsmith Williams demonstrates the manifold benefits of Kofax’s information capture technology in high-volume capture environments.